This two-bedroom, three-bathroom condo in Lasata is for sale and will be sold fully furnished for turnkey rentals. 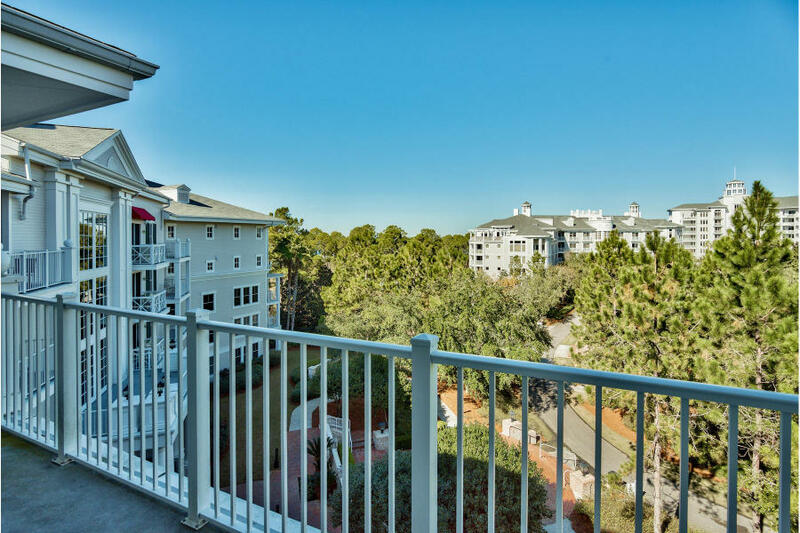 This condo offers a lockout on the penthouse level of the Lasata building in the center of the Village of Baytowne Wharf and Sandestin Golf and Beach Resort. The current owners installed new wood tile floors in November 2016 in the bedrooms and living room. You will find a washer and dryer in a laundry room off the kitchen and an owner’s closet as well. The living room has access to a great balcony. 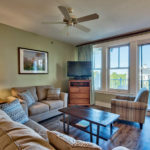 The main unit has two bedrooms and two bathrooms and the lockout unit has one bedroom and one bathroom, a kitchentte with mini-fridge and sink, as well as a balcony overlooking the pool and green areas.There is underground parking for the condo and a separate storage area. 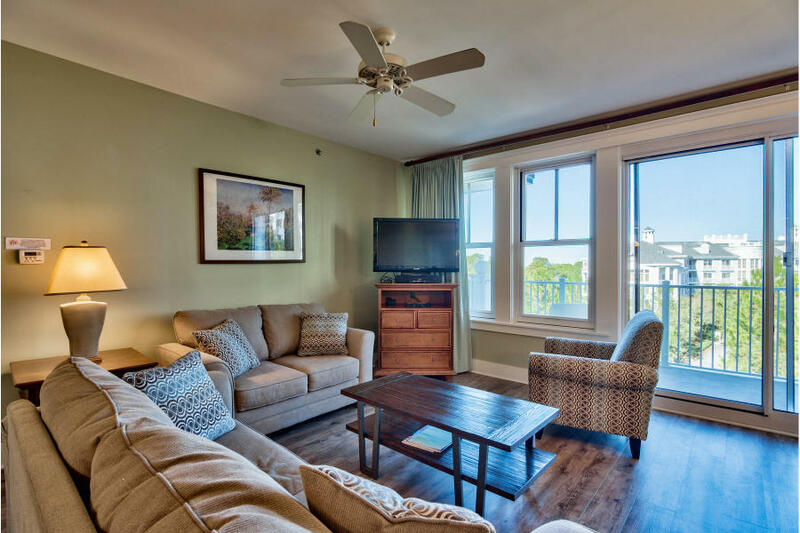 The Solstice Club on the Bay features convenient barbecue facilities, a kitchen area with restrooms and a large screened porch with fireplace. Lasata is located in the heart of Baytowne. All the shops, restaurants, fireworks and events are just a few steps from your door. 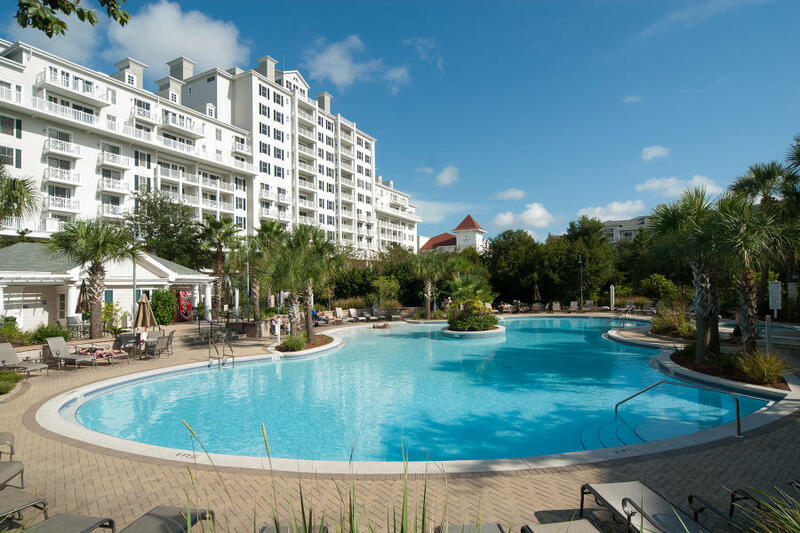 Sandestin Golf and Beach Resort has four golf courses, beach access and elite tennis facilities. 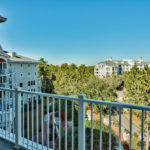 Grand Boulevard is next door as well so Publix, the Carmike movie theater and more shops and restaurants are within easy reach. Address: 9600 Grand Sandestin Blvd.